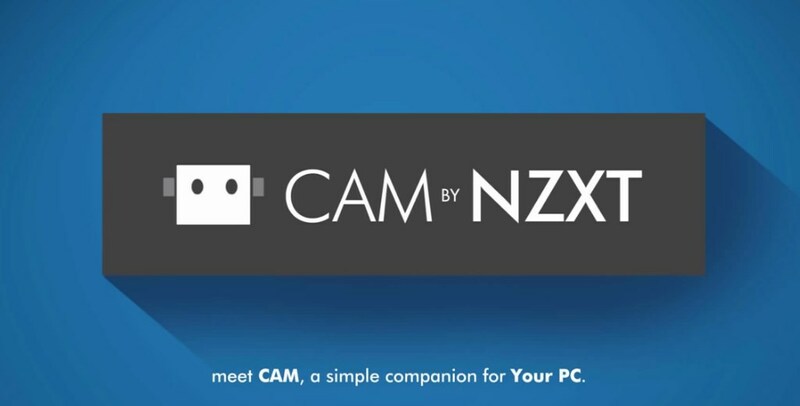 November 13, 2014, Los Angeles, CA – NZXT announces a big new update to the revolutionary monitoring software – CAM. Recent updates not only improve the functions and ease of use, it also greatly lowers computer overhead. CPU and GPU usage is significantly lowered, relieving any stress on your system. CAM gives the unique ability to access your data and control monitoring from anywhere using your mobile device to provide meaningful notifications in real-time. Designed to be a simple companion you can trust, CAM is NZXT's modern take on computer management and monitoring. The optimized resource load makes running CAM much easier on all computers. For many PCs, CPU usage should drop anywhere from 60-80% depending on the configuration and GPU usage should be at or near 0%. While you interact with the CAM application, usage numbers will start going up but in pure monitoring mode CAM will not be CPU or GPU intensive. The latest updates also reduce CAM loading time by 50% or more, depending on PC specs. This large update also adds many ease of use features. Added ability to customize PC names. Added CPU clock speed in advanced specs section. Added support for DDR4 detection. Added custom fan curve option to Grid+ configuration. Added GPU App catcher modules to detect app with highest gpu load. Added GpuApp in GPU load graph. Added GpuApp in data history. 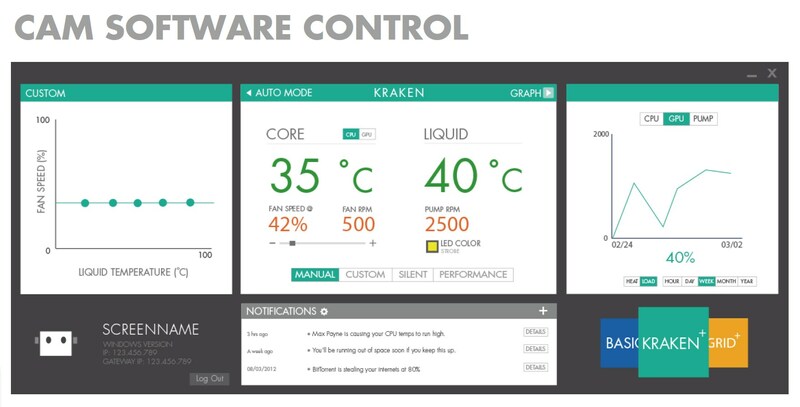 Changed Kraken fan setting lower limit to 25% in MANUAL mode and on the fan curve in CUSTOM mode. Fixed loss of historical data issue when users logged off and then logged on. If there is no GPU card, CAM will now show N/A instead of “-1” on the specs. Fixed issue where top 5 app processes were not adding up to total load on day chart. Fixed error that required adding firewall rules. Fixed “Create Account” issue where users could not click on link. Corrected workflow to sync fan names from the cloud. Removed upload picture icon and functionality when user is in offline mode to prevent syncing issues. Removed PCPartsPicker icon and functionality when user is in offline mode to prevent syncing issues. Removed Wake on LAN feature and replaced with PC power status. There have been many monitoring and computer analyzing software over the ages, but none of them provided a complete understanding of your computer. CAM changes all of that as the first hardware monitoring software designed specifically to provide the best user experience possible. A beautifully simple interface combined with an interactive feature set provides an effortless approach to maintaining your computer. 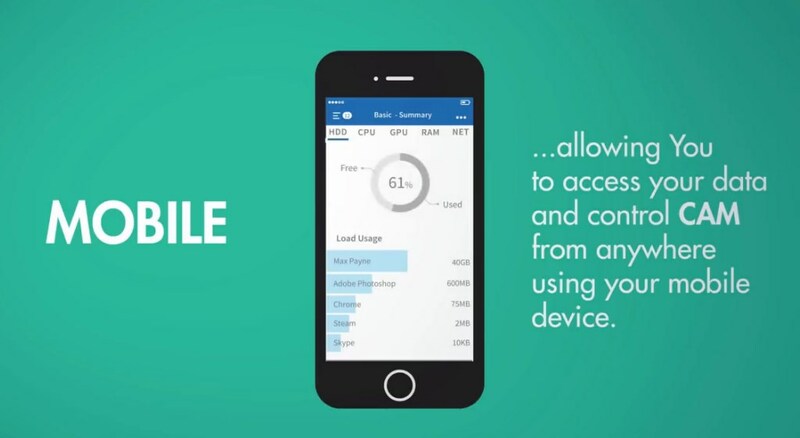 CAM offers the ability to sync your data to the cloud, allowing you to access your data and control CAM from anywhere using your mobile device. CAM actively monitors and tracks all of the important PC statistics ranging from network speeds, storage space, component temperatures, load usage over time and much more. This data can be monitored real time on any IOS device and soon on Android as well. CAM helps maintain PC health by notifying you of issues long before they become big problems. It is the first monitoring software to provide meaningful notifications in real-time about things such as suggested upgrades, critical issues, malfunctioning hardware and more. 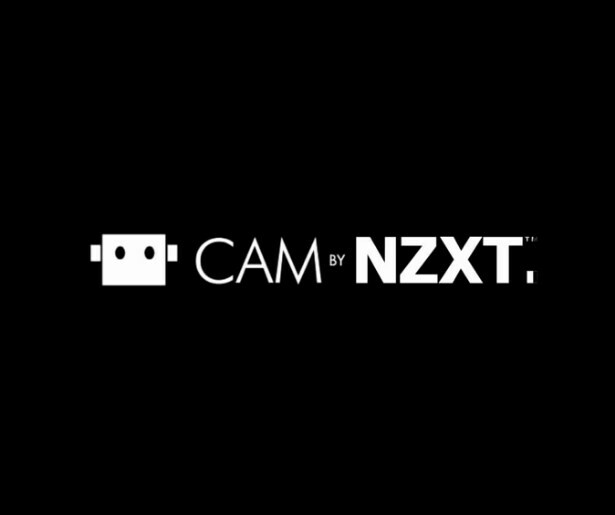 CAM is a big step in NZXT's long-term goal of contributing to the growth and development of the DIY building community. This new and thorough update most certainly shows NZXT fulfills its promise to deliver big things sooner than you could have thought! Founded in 2004, NZXT is dedicated to manufacturing the best gaming hardware for consumers worldwide. With the unveiling of every product, NZXT improves upon on weaknesses and strives for excellence. Achieving perfection is not an easy task, however, NZXT is determined to meet and surpass consumer expectations. For more information about NZXT, visit the NZXT website at www.nzxt.com.